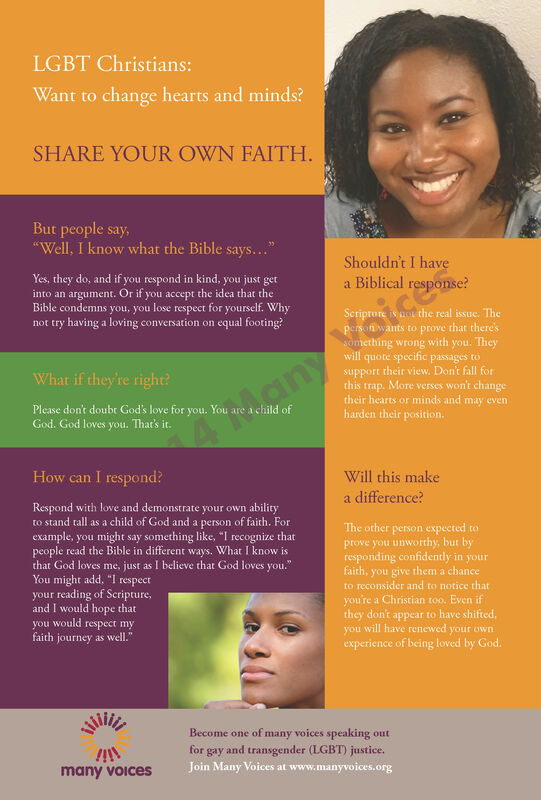 When someone claims they “know what the Bible says,” learn from this 6×9 card how to respond in a way that respects LGBT Christians and creates an opening for dialogue. Order both our cards in packs of 10 or 50 in our shop. 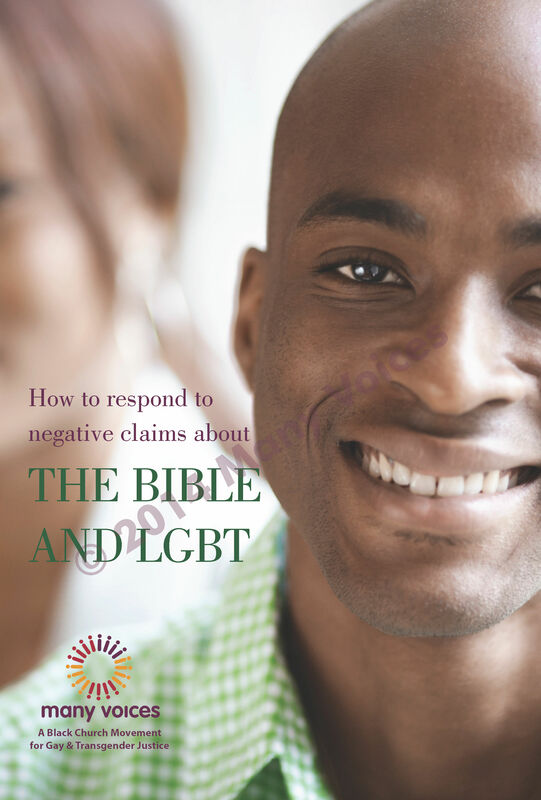 Share this card with LGBT and non-LGBT alike – family, friends, pastors, church leaders, and anyone with whom you’d like to open dialogue.